The Horizon Performance Merino Hiker Sock is a robust and durable hiking sock. 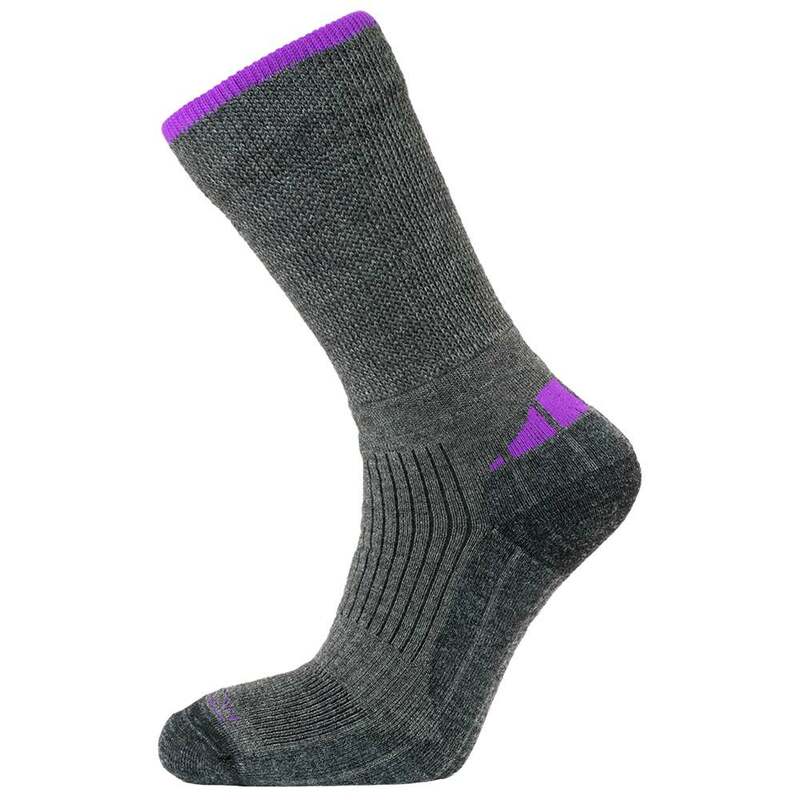 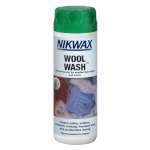 Made with Extra-fine Merino wool this sock is cool in Summer and warm in Winter and thanks to its Isolfil polypropylene double density sole, it wicks away moisture and dries incredibly quickly meaning you can hike further and longer without compromise. The non-restrictive construction in the leg coupled with grip sections, ventilation channels, a flat linked toe seam and hard wearing Cordura in the heel and toe raises the comfort and durability levels to new heights ensuring the socks fit beautifully and limit any movement within the boot which can cause rubbing and discomfort. This is a classic hiking sock for all-seasons.